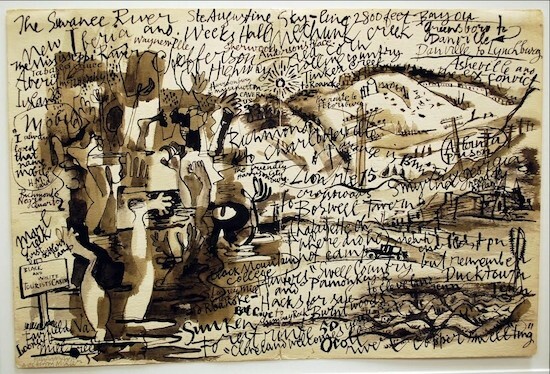 "Henry and Abe" artwork by Abraham Rattner pen and ink on paper with Henry Miller writing. Image courtesy of Leepa-Rattner Museum of Art. From the Brooklyn Daily Eagle. 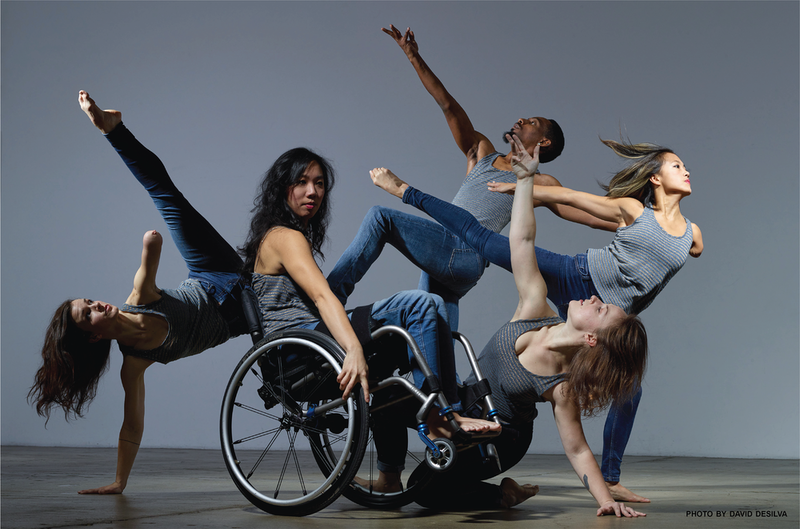 Axis Dance Company photo by David Desilva. 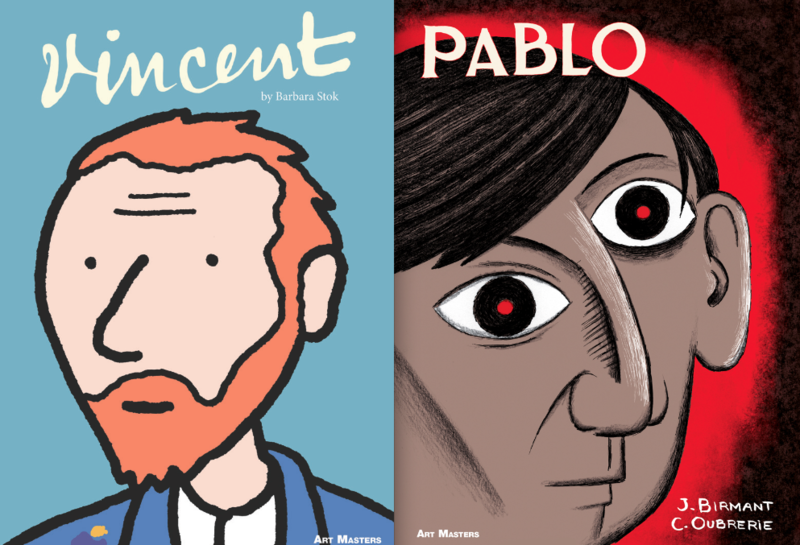 "Vincent" by Barbara Stok and "Pablo" by Julie Birmant and Clément Oubrerie (Photo: Abrams). 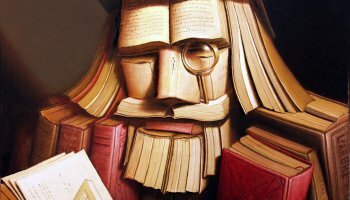 "The Art Scholar" Created by amartinsdebarros on deviantART. 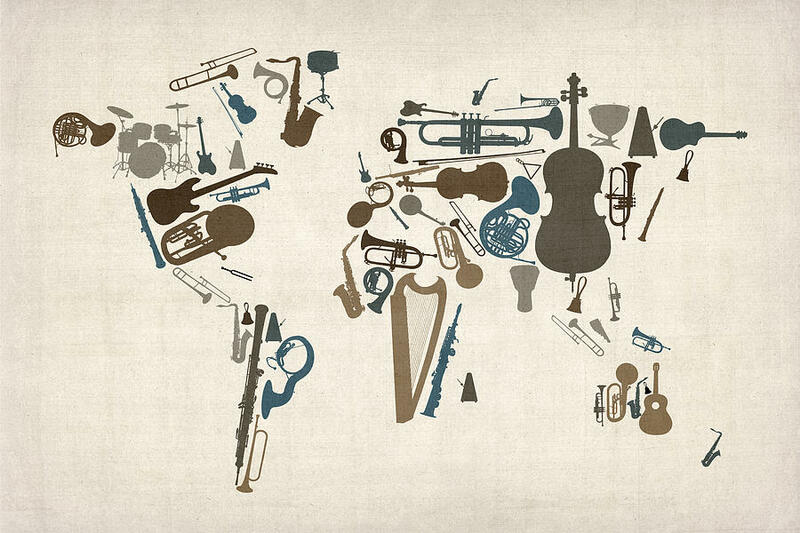 "Musical Instruments Map Of The World Map" is a piece of digital artwork by Michael Tompsett. "Edgar A. Poe. 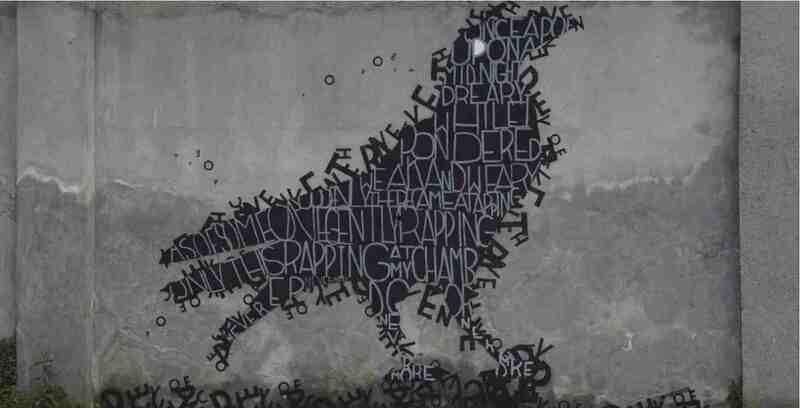 “The Raven" by Opiemme Torino, Italy. (photo © Opiemme). 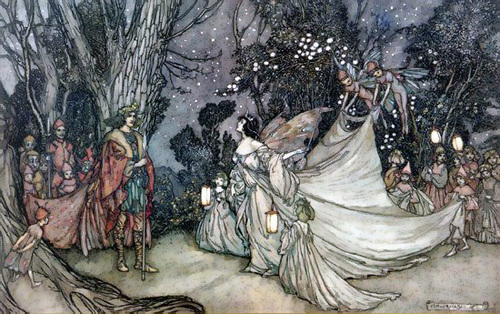 "The Meeting of Oberon and Titania" an illustration from 1905 by Arthur Rackham. 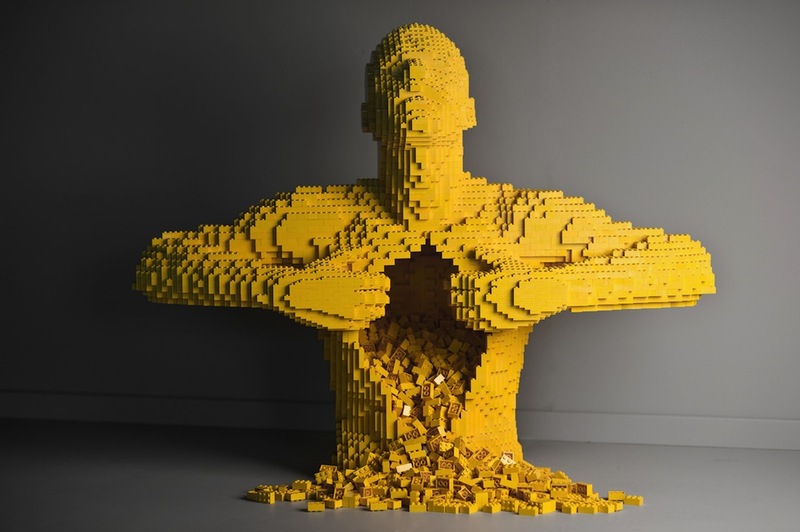 “Yellow” by Nathan Sawaya’s is an iconic piece of Lego art. Photo By Erica Ann. The Documented Research Essay is on a topic of your choosing related to art. Research that topic, create a thesis which states an important idea about your topic, and support your thesis with evidence from print and online sources. Your final product will be a documented research essay that demonstrates your newfound expertise about your chosen topic. ● Read this handout carefully. You will be assessed according to your ability to fulfill the requirements of this project, and they are clearly stated here. ● Write 4-6 pages, plus a “Works Cited” page. ● Include in-text citations, MLA Format. Once you have chosen an art area of focus, research that art area. Through the activity of reading, watching and taking notes, you will learn about this artistic topic. Approach your research with questions about your topic, and allow your questions to grow and change while you research. Your thesis statement will be a response to one or more of those questions. It will be a statement that demonstrates a new conclusion that you have reached through your research. Therefore, you will probably form your thesis during the research process, but once you have formed it, you will have to continue to research so that you have enough evidence to support that thesis. 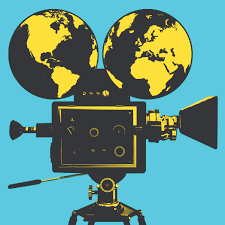 ● Research the topic, with questions in mind and new questions forming. ● Write a thesis statement that is an answer to one of your research questions. At the end of your essay, you’ll include an MLA Works Cited page that lists all of the sources you quote or specifically refer to in your essay. As you conduct research along the way, build this Works Cited page, using MLA format for research papers. As you research, you are creating an Annotated Bibliography, which is similar to your Works Cited Page, only it includes everything that you read, not simply the sources that you quote within your essay. It’s common to find sources that are interesting but don’t directly relate to your thesis; you will list those in your Annotated Bibliography, though you probably won’t list them in your Works Cited page. You are required to quote at least 5 sources in your first and final drafts of your essay. Not all of the resources that you list on your Annotated Bibliography will make it into your final draft, but you’ll get credit for your research. As you conduct your research, write a new entry for each source you read or skim. Underneath the citation, write a paragraph in which you summarize the main points of that article or critical essay, and then evaluate its relationship to your thesis. Keep good records of your sources as you go. In addition to your annotated bibliography, you should create at least 15 notecards for this project. Use your notecards to create quote sandwiches which you might later use in your research essay. ● Annotated Bibliography with at least 4 source entries, summaries, evaluations. A third conference with Ms. Leland will not be required but will be availalbe on an as-needed basis. Content: This essay has clarity, organization, and development of topic. It includes a clear thesis statement. Format: This writer uses accurate MLA format for in-text citations, headers, first page and Works Cited page. Research: This writer quotes from at least five different sources, one of which is print and one of which is a Bonisteel Library database. Mechanics: The writer skillfully masters spelling, punctuation, capitalization, grammar, and usage of Standard English. Balance: There is an appropriate amount of sources in support of the central idea of the essay, as well as an appropriate balance between the writer’s words and the quoted material.